Gilmore Services has remained a leader in Household Moving & Storage Since 1955. We offer our customers the security of a large assortment of specialized resources, ready to put into action when your needs arise. 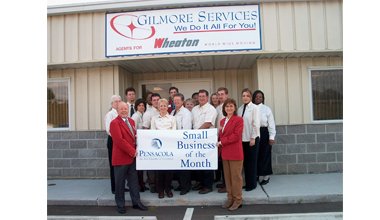 Gilmore Services boasts one of the largest fleets of tractors, trailers and other trucks in the Pensacola panhandle. We guide and instruct our employees to work carefully, responsibly and professionally keeping your ultimate satisfaction in mind. Putting the customer first has been the direction we have followed since our founding in 1955. Whether you are relocating your office, moving a company executive, or moving yourself and your family, from the moment you first call Gilmore Services, you’ll notice the importance we place on care and the attention we pay to detail. Gilmore Services – originally Gilmore Moving and Storage – was founded in 1955 by James W. Gilmore (Jim). 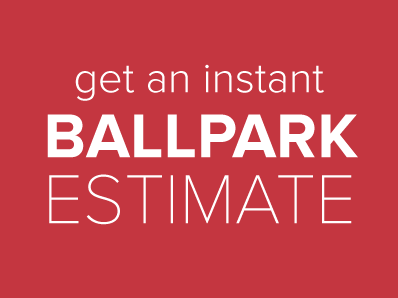 Our company started out the old-fashioned way, with one truck and one employee, and we specialized in local and long distance moving. After over 20 years of successful operations, Jim Gilmore turned over the business to his son Ronnie in 1979. Jim passed away in December 1983. Since then, Ronnie has carried on the legacy of Gilmore Services, priding himself in providing the highest quality of services to his customers, as his father did. Soon after he became the sole owner of Gilmore Services, Ronnie saw that there was a need for other services in his area, so he began diversifying the business which today includes: A Records Management Division, A Document Shredding Division, and an Imaging Services Division. To help with the growing needs of the company, Ronnie’s wife Debbie and their two sons, Lucas and Jacob, have built a team of professionals to carry on Jim Gilmore’s tradition of service excellence. As the company looks forward to the future, and another half century of customer focused service, we seek to explore other opportunities and alliances to serve our valued customers, so many of which have become good friends. At Gilmore Services, our business is our family, and we would like to have you join us as a part of our extended family, which has grown considerably throughout the years. In our family, we place emphasis on the important things in life – and that includes serving you.